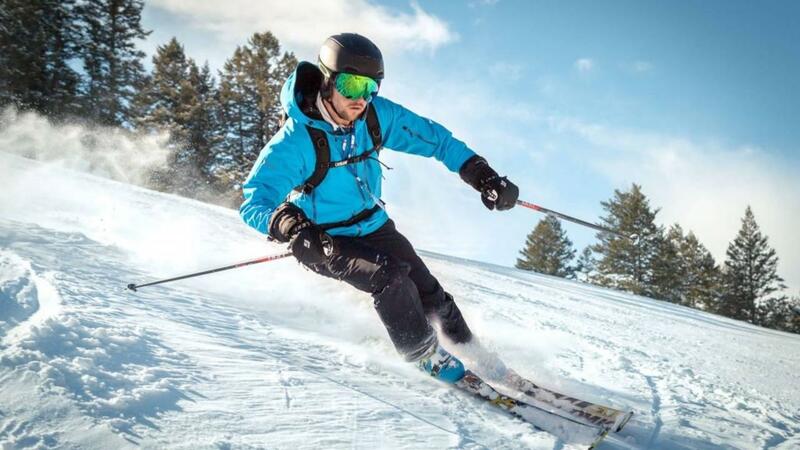 If you’re hitting the slopes this year, do your body a favor and include some Pilates exercises that will keep your knees safe and your legs strong so you can tackle that bunny slope black diamond! In previous posts, I discussed the breathing pattern in Footwork, and I explained how your breath moves the spine. Today we’ll discuss the best way to get you(r student) to maintain a neutral lumbar curve and stable lumbo-pelvic region during the bending and straightening of the legs. Ankles that are flexible and strong are key to preventing injuries, falls, and compensations up the kinetic chain. 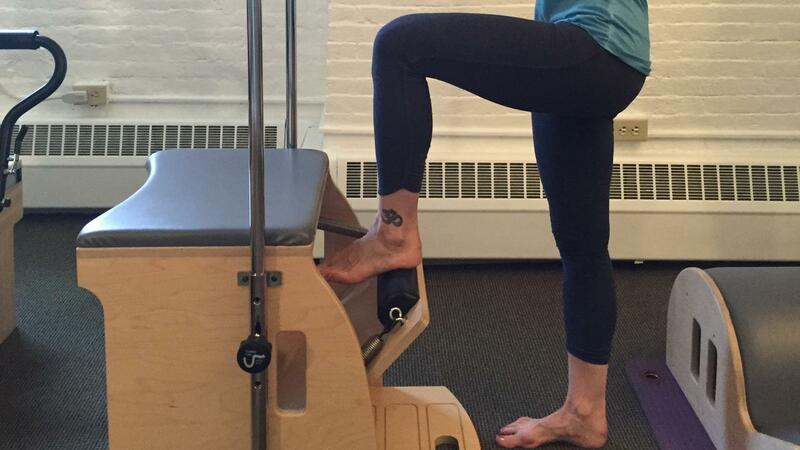 A list of ankle stability and mobility exercises has been added to the Pilates Encyclopedia. In Standing Leg Pump - Facing The Chair, it’s the glutes’ job to eccentrically control the pedal. Most students press down using their quad concentrically, but forget to control the pedal on the way up. 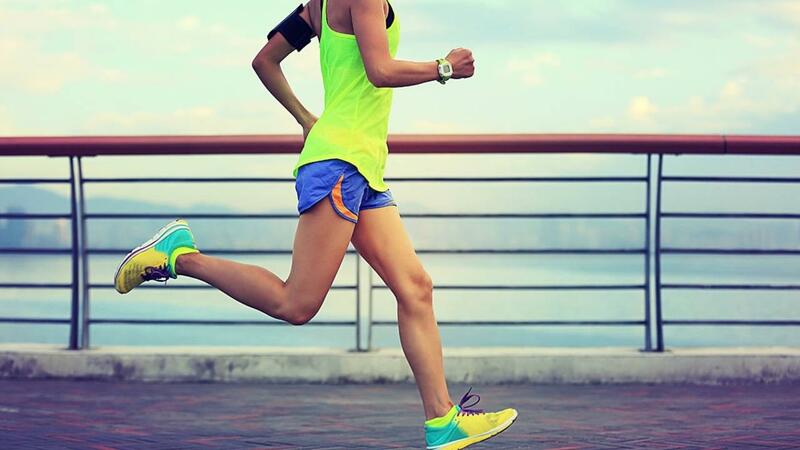 Runners, this one’s for you! 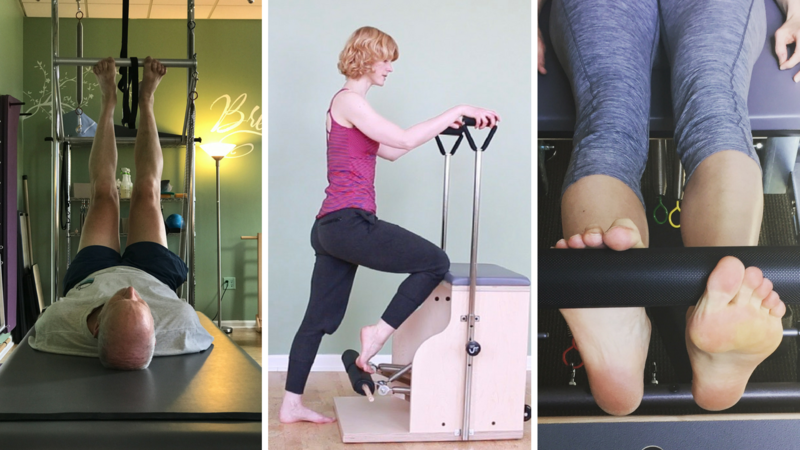 We have added a list of exercises to the Pilates Encyclopedia to help you improve your skills and prevent injury and pain. 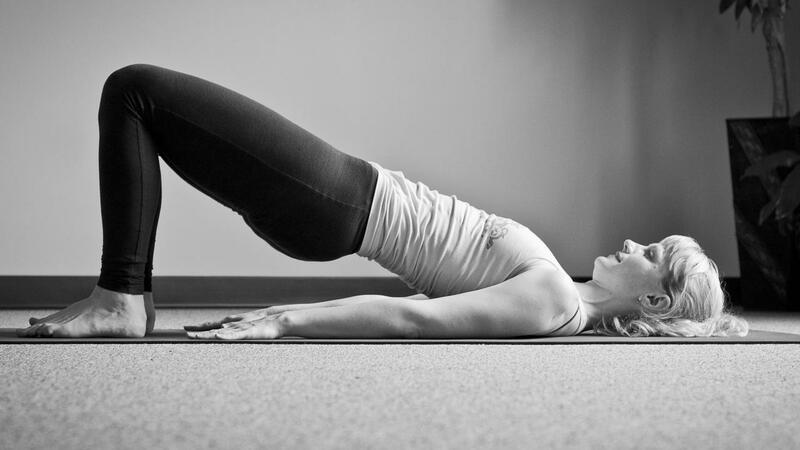 This list includes exercises that improve external rotation of the hip joint either by lengthening the internal rotators or by strengthening the external rotators. 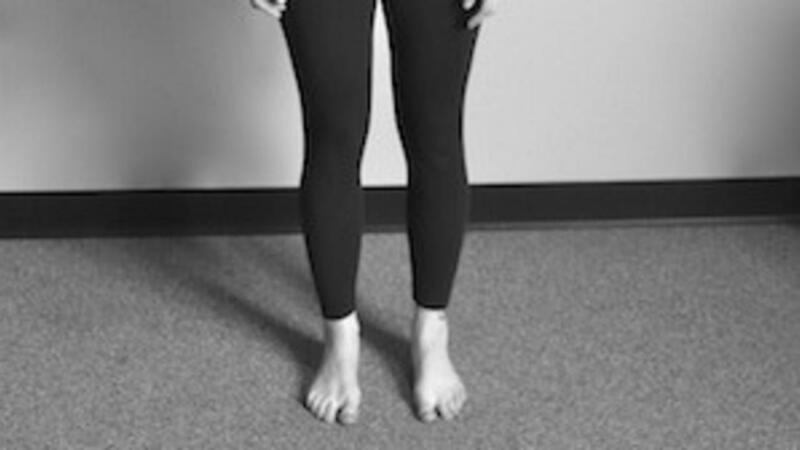 Q: I noticed that some teachers are now cueing to keep the feet “one fist-width apart” instead of “hip-width apart”. Why is that? 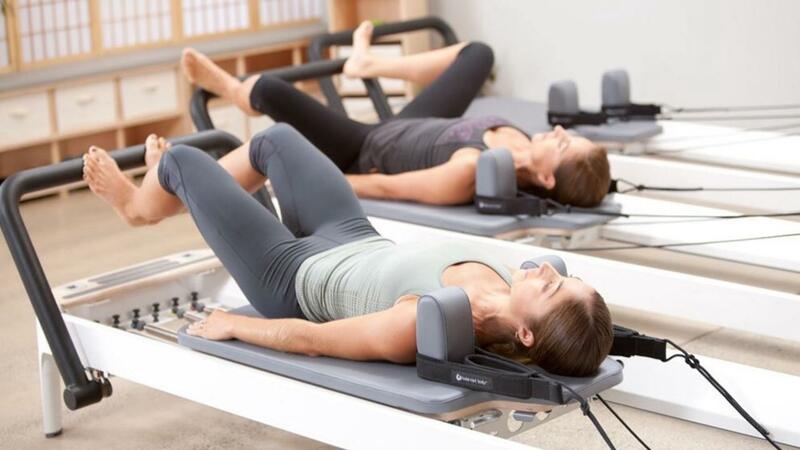 Q: If someone comes to my class with a hip or a knee replacement, and I don't feel like I have all the knowledge to keep them safe, would it be unreasonable to ask for a doctor’s note before starting a Pilates program? I personally would suggest training with someone with more experience.